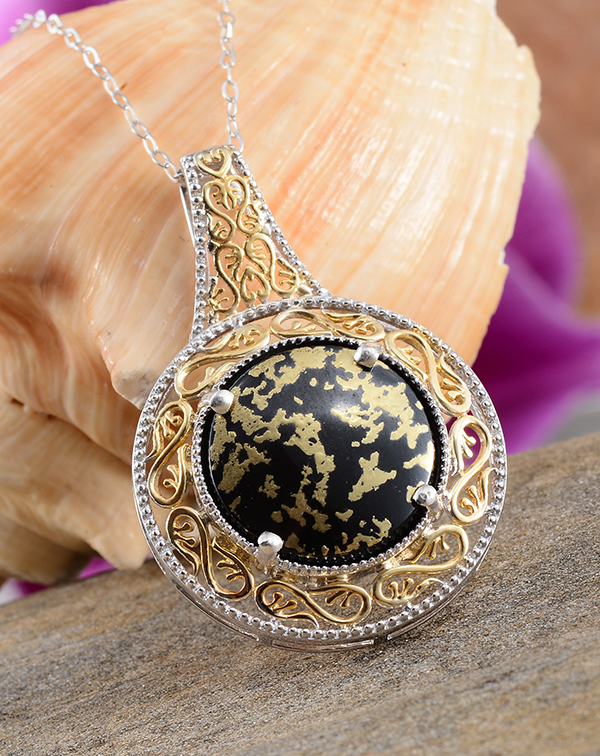 Goldenite is known for its splendid color combination of black with gold or white with gold. The solid black color of hornblende and the crisp white surface of quartz's makes the perfect canvas to display the sparkling gold plated accents. 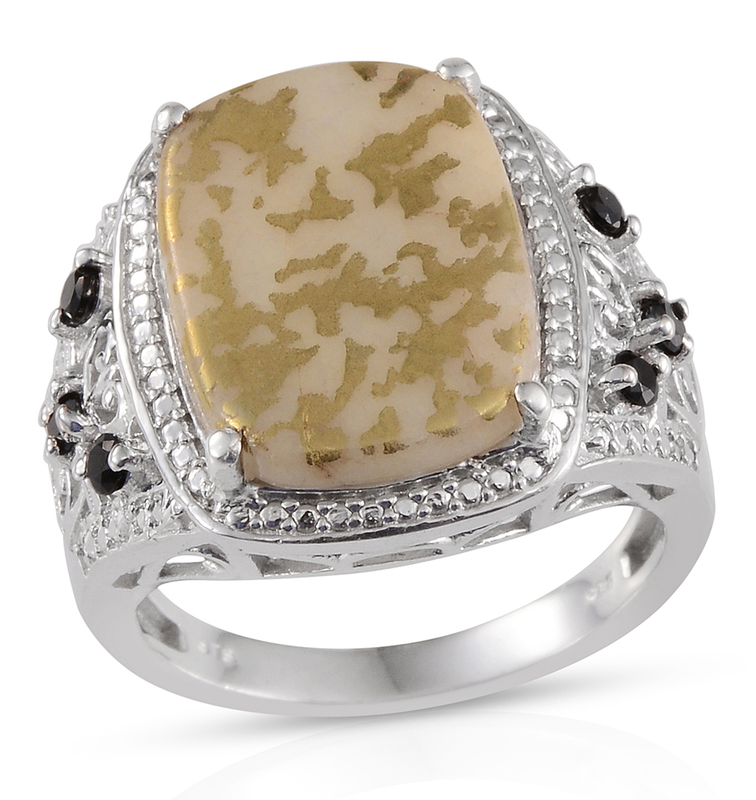 What do you get when you add gold plating to a mineral mix called hornblende? 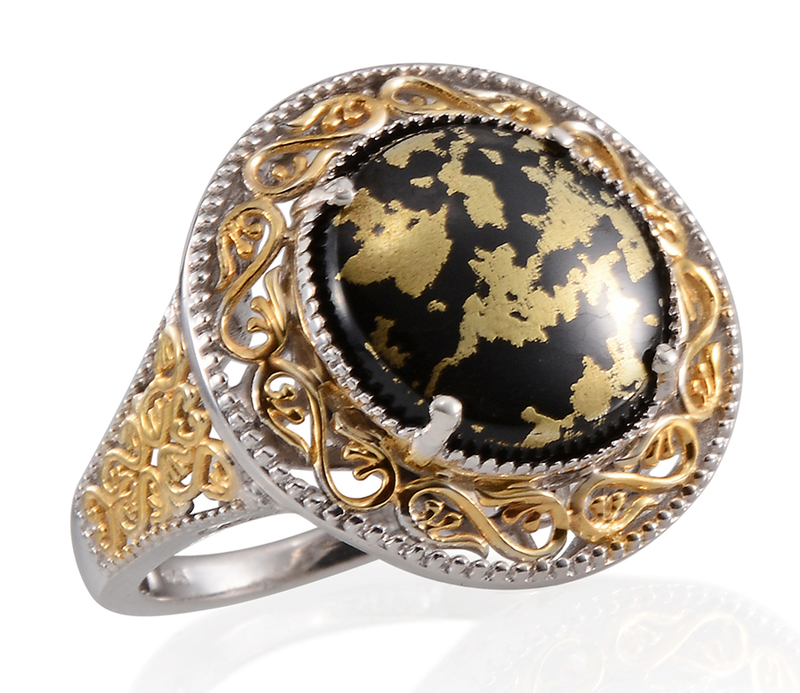 A one-of-a-kind gemstone called Black Goldenite. The artistic technique of applying gold plating is the key ingredient. Hornblende minerals are found in many gemstones appearing like a dash of pepper. On rare occasion hornblende stands alone as a crystal large enough for a cut and polish. Those rare gems are plated with a contrasting dash of gold for a very impressive jewelry element. Many of us have seen hornblende minerals when we admire the beauty of granite. Hornblende is a combination of a variety of dark colored amphibole minerals. Within the granite hornblende contributes the dark colored freckles. Hornblende could be called a major contributor to the formation of other rock types. White Goldenite is composed of milky white quartz that is then treated to layer the stone's surface with a gold plating which creates a one-of-a-kind pattern. • The fact that Quartz has been around for thousands of years makes it popular among the general public. 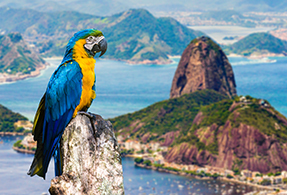 It is strongly associated with interesting folklore and healing properties that give it additional appeal. Many who wear it even today believe in its powers-just as those of ancient times did. • Some of the earliest primitive tools fashioned by man some 2.5 million years ago and discovered in the Omo valley in Ethiopia were made of Quartz. • It is believed that Quartz was used because of its hardness and isotropic brittleness that made the fashioning of the tools relatively easy. • Quartz is known to heighten the energy of other quartz stones and is an important healing stone. It is said to illuminate the soul cleanses and give off energies remove barriers to spiritual growth and filter negative energy. • Quartz is said to encourage feelings of tranquility and forgiveness and to help strengthen the immune system. • It also brings forth each person's strengths originality and aids sleep. 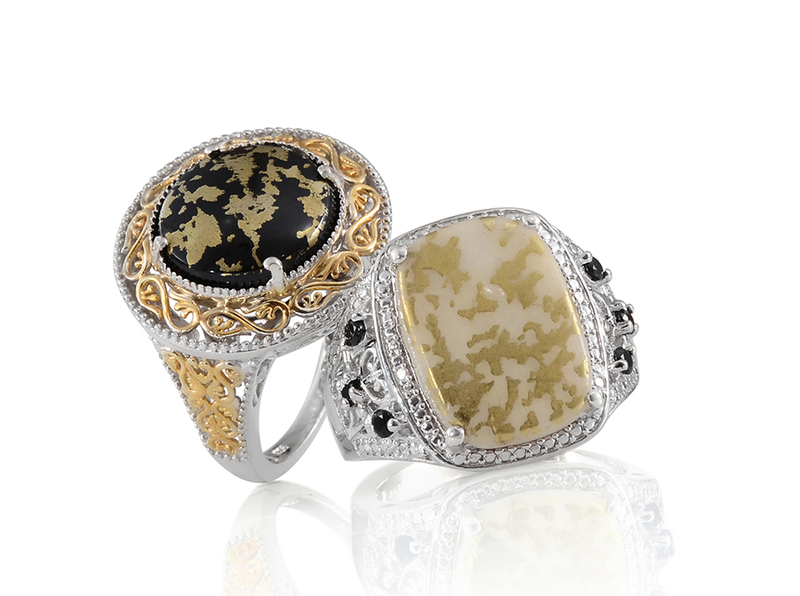 Hornblende is sourced in Arizona which makes up the Goldenite in black; and the milky white quartz is sourced in Brazil making up the goldenite white. Quartz is an opaque to transparent gemstone. Quartz comes in an array of colors from colorless brown to gray yellow or purple. Quartz is one of the most abundant single minerals on earth - it makes up close to 12% of the earth's crust and occurs in a wide variety of igneous metamorphic and sedimentary rocks. Goldenite has undergone a treatment to layer the surface of the stone. On the Mohs scale hornblende (black Goldenite) has a hardness of 5 - 6. Hornblende is an opaque gemstone. Hornblende usually comes in black dark green dark brown.